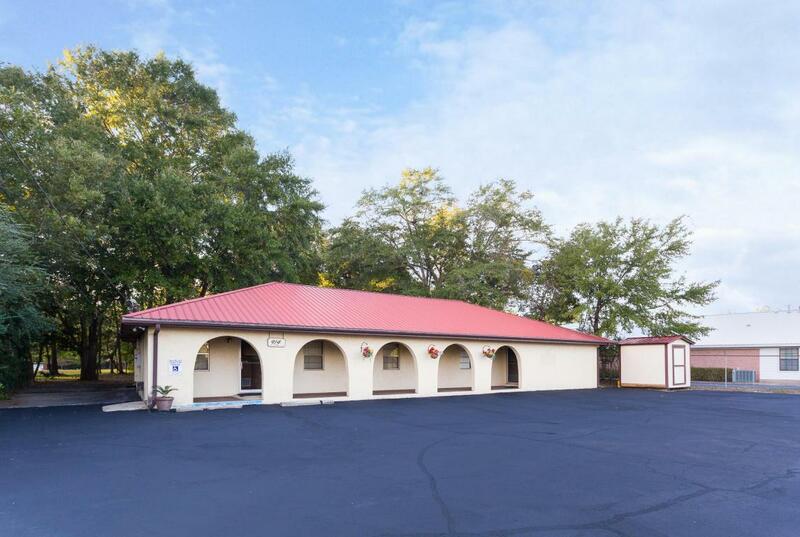 Commercial lease available in North Crestview on Hwy 85. 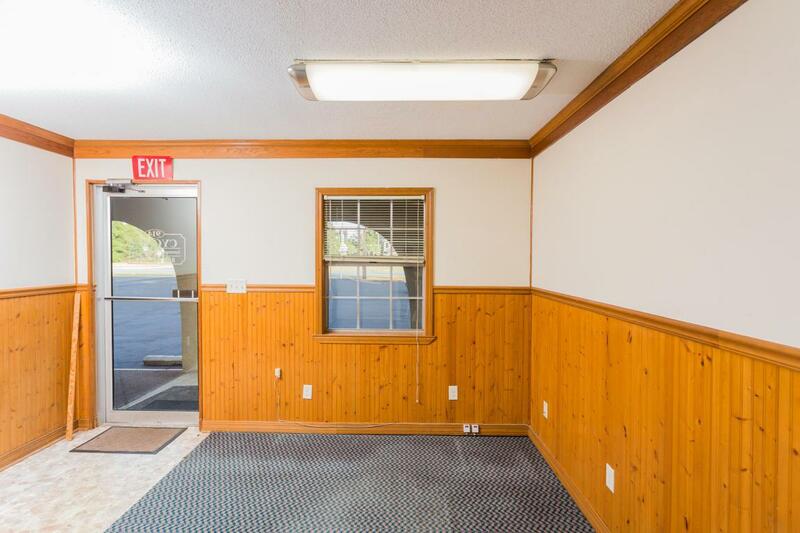 This 1,554 square foot suite includes 4 office spaces, 1 conference room, 1 break room (free from rent), 1 bathroom and a large paved parking lot with additional parking in the rear if needed. 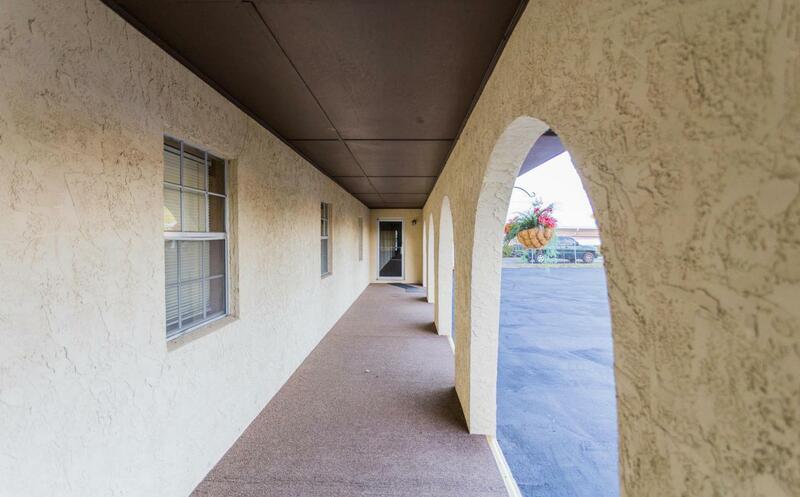 The stucco and vinyl siding gives this property great curb appeal in addition to the metal roof that is only 10 years old. Bring your business to this high traffic, highly visible location today. Office Class Class B 4 Offices Currently All Carpeted With Paneled Walls. 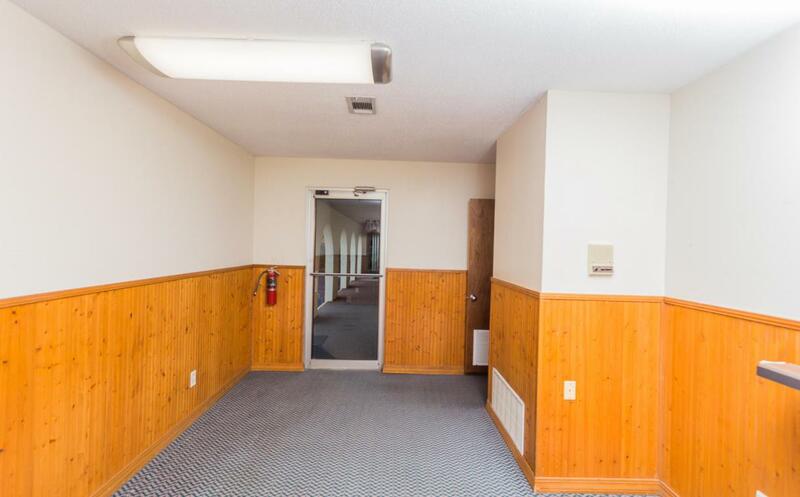 One Break Room And 1 Large Unisex Restroom.